Long Life – LED bulbs and diodes have an outstanding operational life time expectation of sometimes up to 100000 hours. 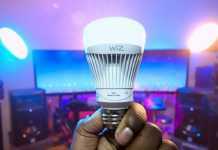 Energy Efficiency – LED are today’s most efficient way of illumination and lighting, with an estimated energy efficiency of 80%-90% when compared to traditional lighting and conventional light bulbs. Ecologically Friendly – Most conventional fluorescent lighting bulbs contain a multitude of materials like e.g mercury that are dangerous for the environment. LED lights contain no toxic materials and are 100% recyclable, and will help to reduce carbon footprint by up to a third. 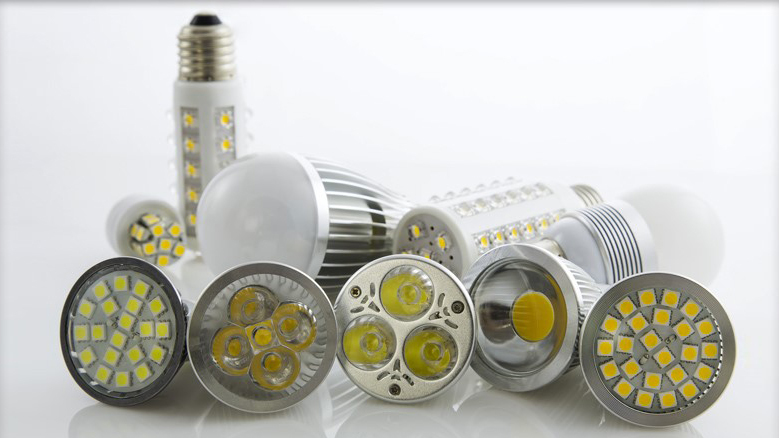 The long operational life time span of LED light bulb can save material and production. Durable Quality – LEDs are extremely durable and built with sturdy components that are highly rugged and can withstand even the roughest conditions. Because LED lights are resistant to shock, vibrations and external impacts, they make great outdoor lighting systems for rough conditions and exposure to weather, wind, rain or even external vandalism, traffic related public exposure and construction or manufacturing sites. Zero UV Emissions – LED illumination produces little infrared light and close to no UV emissions. Because of this, LED lighting is highly suitable not only for goods and materials that are sensitive to heat due to the benefit of little radiated heat emission, but also for illumination of UV sensitive objects or materials such a in museums, art galleries, archeological sites etc. Design Flexibility – LEDs can be combined in any shape to produce highly efficient illumination. 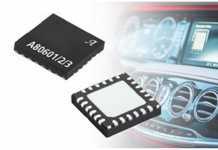 Individual LEDs can be dimmed, resulting in a dynamic control of light, color and distribution. Well-designed LED illumination systems can achieve fantastic lighting effects, not only for the eye but also for the mood and the mind. LED mood illumination is already being used in airplanes, classrooms and many more locations and we can expect to see a lot more LED mood illumination in our daily lives within the next few years. 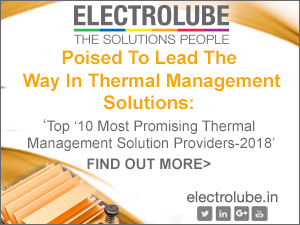 Operational in Extremely Cold or Hot Temperatures – LED are ideal for operation under cold and low outdoor temperature settings. LED illumination operates well also in cold settings, such as for outdoor winter settings, freezer rooms etc. Light Dispersement – LED is designed to focus its light and can be directed to a specific location without the use of an external reflector, achieving a higher application efficiency than conventional lighting. Well-designed LED illumination systems are able to deliver light more efficiently to the desired location. Instant Lighting & Frequent Switching – LEDs can be turned on/off many times. LED lights brighten up immediately when powered on, which has great advantages for infrastructure projects such as e.g traffic and signal lights. Also, LED lights can switched off and on frequently and without affecting the LED’s lifetime or light emission. 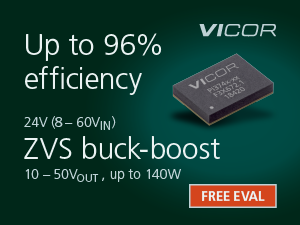 Low-Voltage – LED lighting can run on low-voltage power supply. 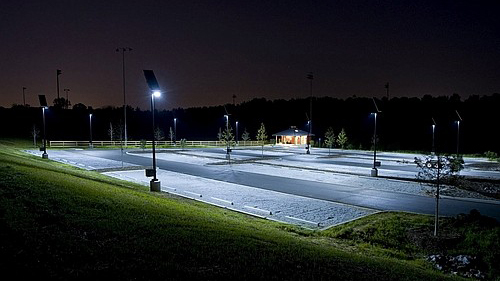 This makes it easy to use LED lighting also in outdoor settings, by connecting an external solar-energy source and is a big advantage when it comes to using LED technology in remote or rural areas.